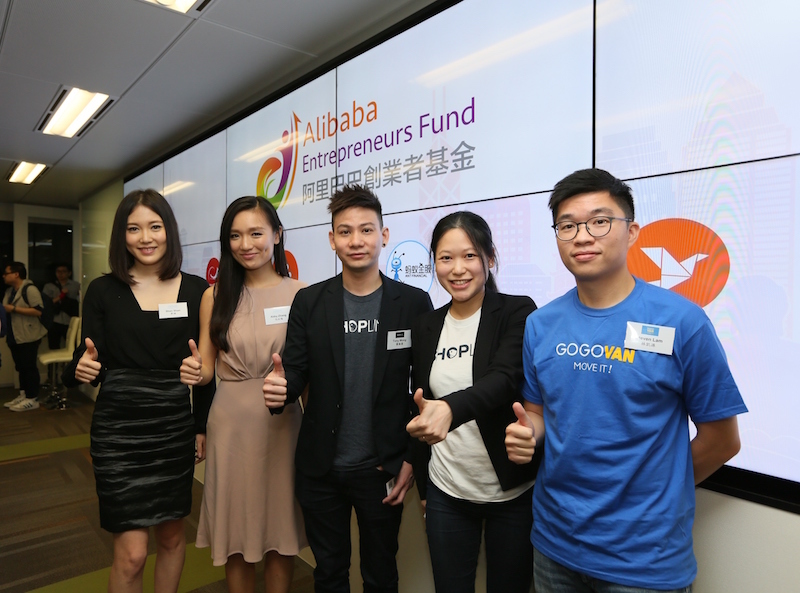 Alibaba Entrepreneurs Fund Announces Investments in Three Early-Stage Hong Kong Companies. 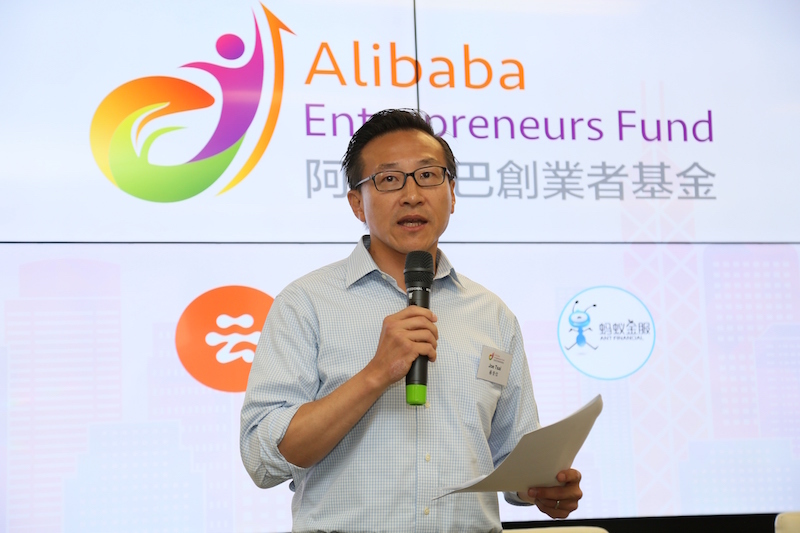 The Hong Kong Entrepreneurs Fund (the “Fund”), a not-for-profit initiative of Alibaba Group Holding Limited (NYSE: BABA), which was set up last November to support entrepreneurs in Hong Kong, today announced the selection of three early-stage companies as the first batch of companies to receive minority investments from the Fund. The three companies are YEECHOO, Shopline and GoGoVan. YEECHOO operates an online designer apparel rental business; Shopline provides cloud-based computing solutions for small and medium-sized companies to launch and manage ecommerce operations; and GoGoVan offers intra-city logistics services through a real-time platform that connects customers with a network of delivery service providers. The three companies are based in Hong Kong with significant local operations. In addition to funding, the companies will have the opportunity to leverage resources from Alibaba Group’s vibrant ecosystem in order to scale and accelerate the expansion into other markets. Join our 5,500+ entrepreneurs community and attend HK’s latest startup events. Since November 2015, the Fund has received more than 200 applications from entrepreneurs whose companies were in different stages of development. The three companies were selected after several rounds of management interviews and extensive due diligence reviews. The Fund will continue to look for promising entrepreneurs and engaging them through discussion of their business plans. Parties interested in learning more about the investment program may visit www.ent-fund.org for details.